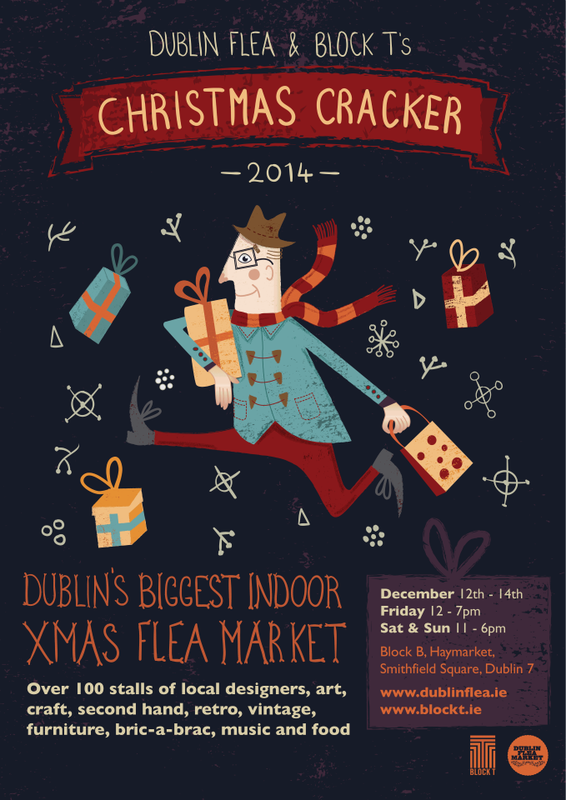 Some more lovely things to do this Christmas….. When: 12th -20th December 2014 – open every day from 11-6pm. 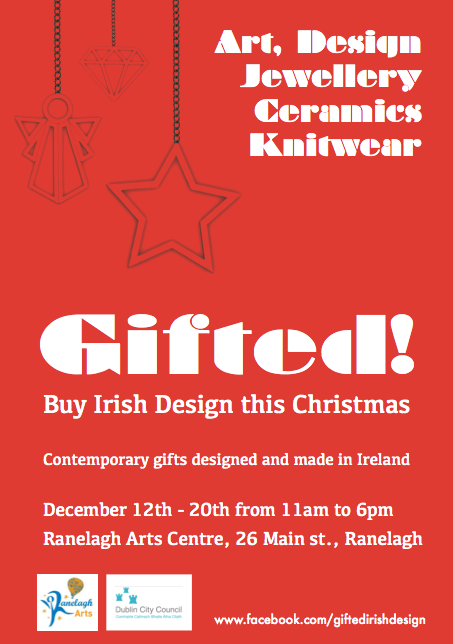 Where: Ranelagh Art Centre, Dublin which is 26 Main Street Ranelagh, just a few doors down from Superquinn. Link to their web site and directions here. 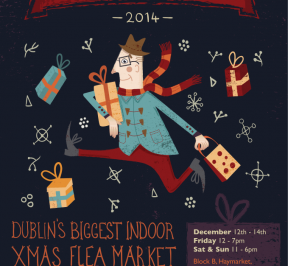 What’s On: A super-duper range of exclusively Irish made gifts for one and all. There will be some special Christmas gifts, I know Jenny Walsh, Fergus at Grand Grand and meself have made some limited edition Christmas decorations. Who else is going to be there? Well, everyone who makes nice things, like Judith At a Box for My Treasure (who has some amazing new jewellery) and Geraldine from Saba! Also, if you’d like to come along and meet the makers there will be one on hand every day in the store, I’ll be there on Wednesday 17th if you’d like to stop by and say hello. When: 12th // 13th //14th December 2014. Friday trading is 12-7pm and the weekend is 11-6pm. Where: Block T in Smithfield – there is a good map here if you don’t know it already. What’s On: Everything is on! This really is the Christmas market to end all Christmas markets. 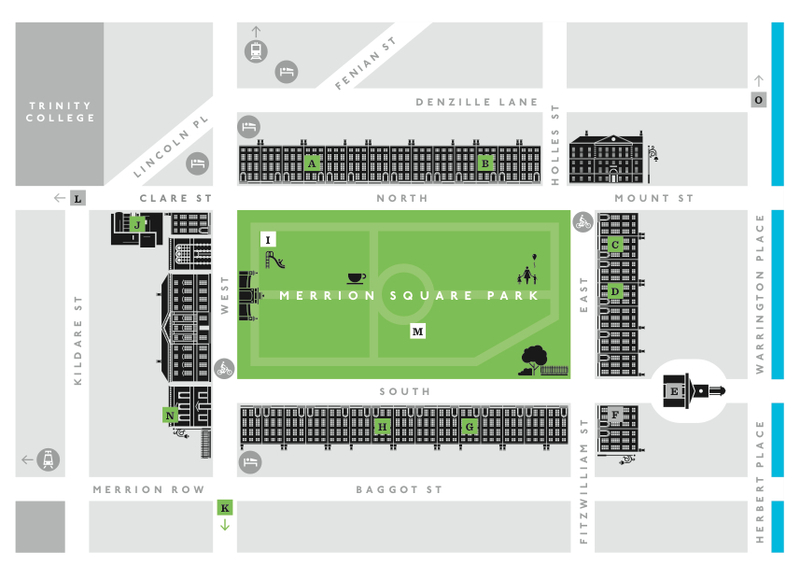 The whole of Block T in Smithfield is packed with furniture, craft, food, wine, I saw some bikes last year, special products that makers produce just for Christmas and all other sorts! As they say, it’s a bizarre bazaare and Christmas really is their big one. 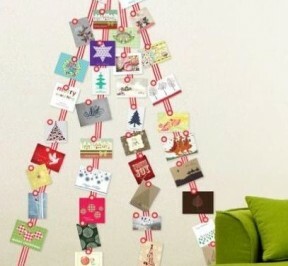 Lovely Christmas things to do! 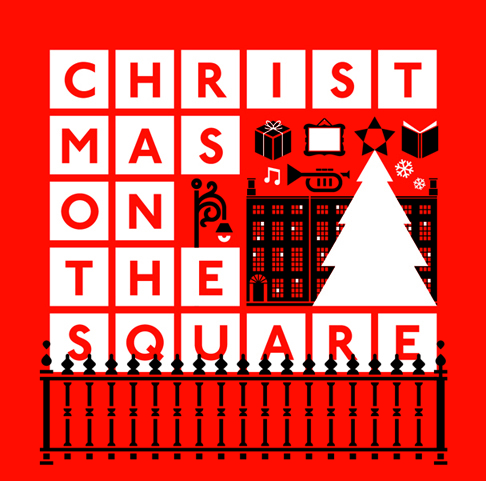 We’re delighted to be part of lots of great markets and pop-up shops this Christmas and we’re getting in early to let you know about them before your Christmas calendar fills up! What’s On: There’s going to be a launch night on the 10th of December from 5-7pm, which you’re very welcome to come (and stuff some pies in your pockets), with drinks and mince pies. Saturday the 13th there is going to be a special flower arranging event with Informal Florist – their hanging wreaths are beautiful! We’re going to have some of our best sellers available in the store, for sure our acorn series pieces and neon necklaces. Jennifer Slattery and felt maker Jamie Lewis of The Wool Felt Shop are hosting and selecting a number of Irish maker for the store – it’s going to be a beautiful collection of homewares, textiles and Christmas gifts. Just so we don’t freak you out with the impending Christmas bonanza so I’ll pop up some of the other special markets later on!